Looking to move to EE or due an upgrade? 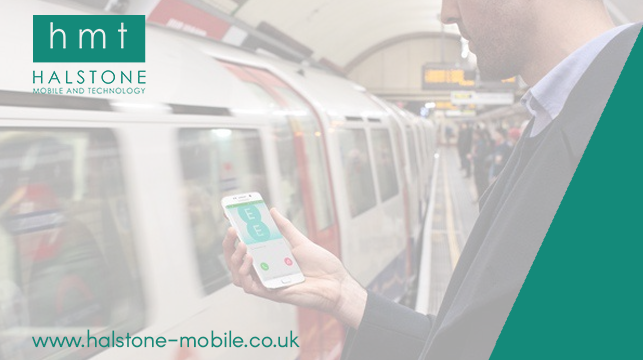 Let Halstone Mobile and Technology make it a smooth process with over 20 years of industry knowledge and our 1st class customer service. You can also use your allowance in the EU saving you having to add on extra bolt ons which add more to your bill. You can choose from a great range of Free of Charge phones as well.